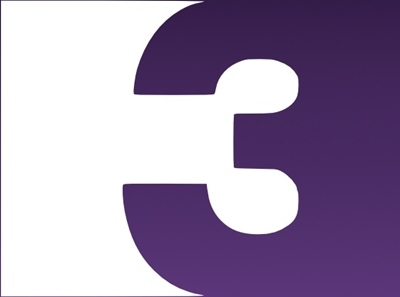 Irish commercial broadcaster TV3 has appointed a leading executive from rival channel RTÉ as its new director of programming. Bill Malone was previously channel controller at RTÉ2 and a member of the Irish pubcaster’s board TV board for the past three years. He succeeds Lynda McQuaid, who left TV3 in February. Before that, the role belonged to Jeff Ford, who left to join Fox International Channels UK in February 2015. Malone will oversee development of all the Virgin Media-owned TV group’s channels, taking responsibility for programme commissioning, acquisitions and scheduling. Malone’s switch to TV3 follows the departure of his immediate boss, RTÉ Television MD Glen Killane, who left the broadcaster to lead Eir TV and Eir Sport. Liberty Global-owned UPC Ireland bought TV3 in an €87m (US$95.76m) deal last year. Earlier this month, its subsidiary Virgin Media acquired struggling channel UTV Ireland from UK commercial broadcaster ITV for €10m. Malone’s commissions at RTÉ included First Dates Ireland and the Reality Bites documentary strand.